Can you find the laser scanner? PEGS is a full service 3D laser scanning firm. 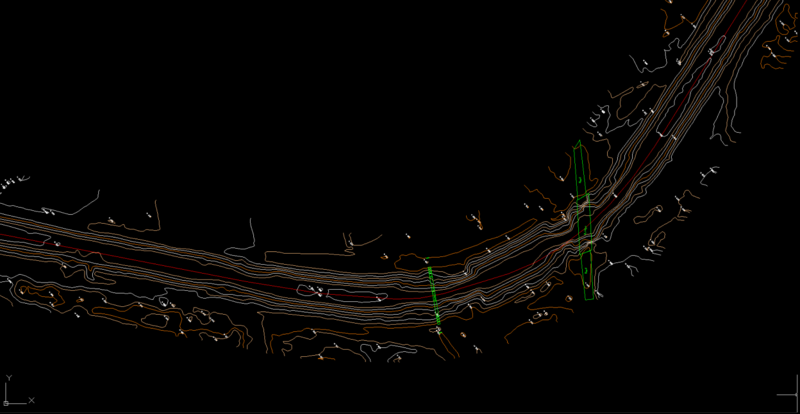 We specialize in capturing reality using LiDAR and converting LiDAR data into engineering grade deliverables. Being the first company in India to introduce this technology we have expertise across a variety of industries in more than 20 countries around the world. 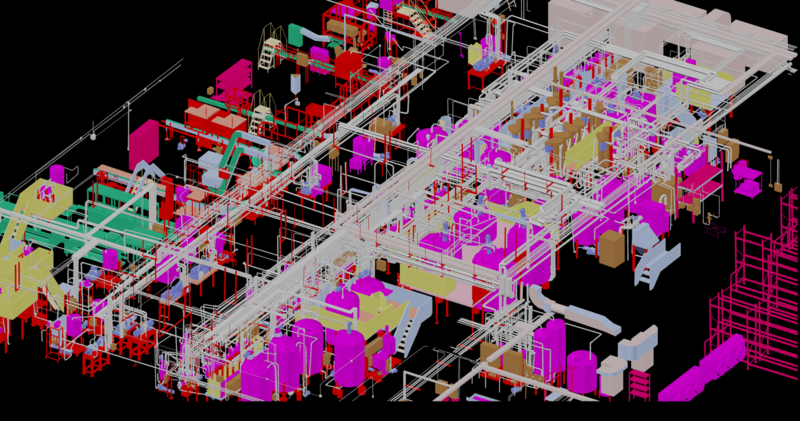 We use industry leading tools including hardware from Leica, Riegl, Faro, and Trimble and software such as Cyclone, AutoCAD, Revit, 3DSmax, Geomagic, and more! Normally the way it works is you specify the project requirements and expected outcomes. We scan the requisite areas. We create the specified deliverables with a thorough QC process and deliver it back to you. Finally we will stick around until you or your client has reviewed it and is happy with the results. 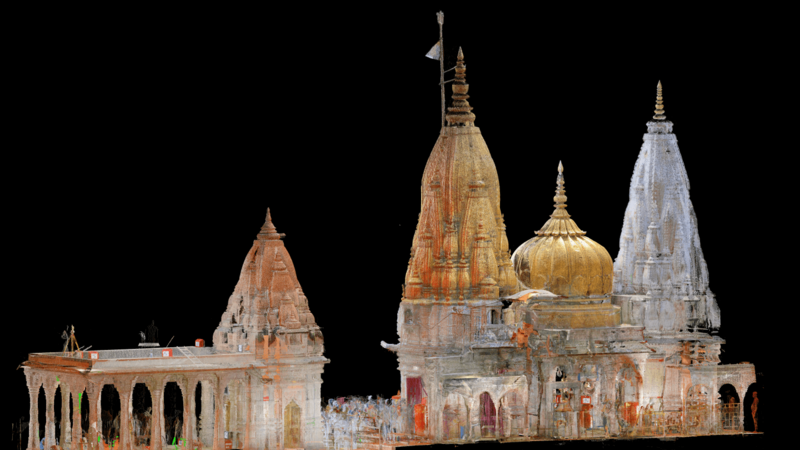 3D Laser Scanning uses LiDAR technology to capture and recreate it's surroundings in a digital 3D space consisting of millions of points. Despite 3D point clouds and fancy rendered models, there is nothing quite like a good 2D As-Built (drawn with a point cloud). Solid, surface, or mesh. SketchUp, Cyclone, or 3Ds Max. A 3D printer part, fighter jet, or building. 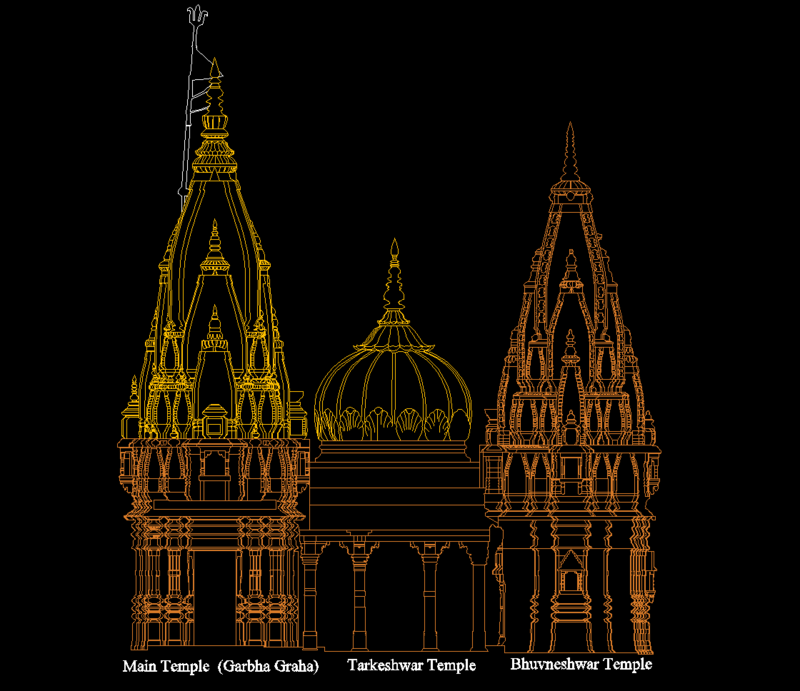 We can build any 3D model you need. The building block to a good BIM model is a true to life 3D Revit Model. 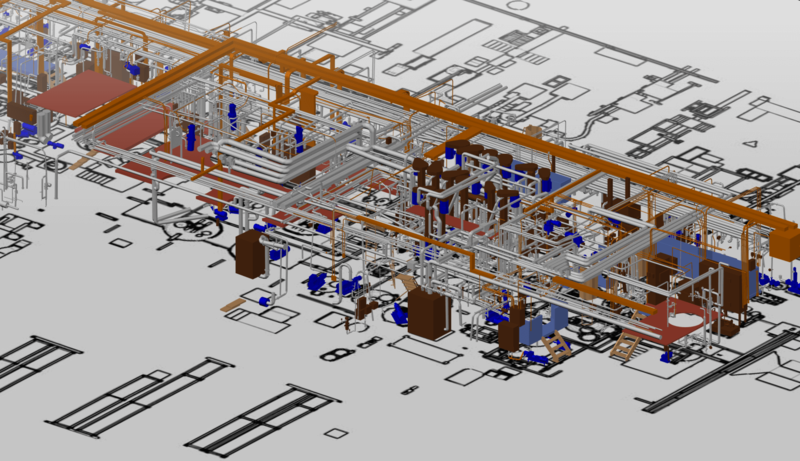 Whether it's a residence, hospital or university, we can Scan to BIM it. Despite millions or billions of points we can render them in a smooth browser experience for your customers to view their data and models in real-time. Let us know what you are working on and how we can help!